Wednesday, Sankeys Ibiza presents: Tribal sessions closing party! With Luciano, Gianni Callipari, Michel Cleis, Cesar Merveille and many more! Wednesday, starting at 9,30 pm till 6 am, Sankeys Ibiza presents:Tribal sessions closing party! The party of Wednesday night ends a great summer with an amazing line up! In consolle will play Luciano, the italo-swiss dj and producer Gianni Callipari, Cesar Merveille, Argy, Darius Syrossian, Gas, Greg Vickers, Josef k, Michel Cleis, Sidney Charles and Valentino Kanzyani! Sankeys Ibiza confirmed itself as one of the most interisteng laboratory for musical trends, and Tribal sessions was one of the best results of Summer 2014! here you have the poster of the event..and be ready for a great night..that will be followed by the team of Ibiza by night! Tonight, Pacha Ibiza presents: one night with Giorgio Moroder! Tonight Pacha Ibiza presents: One night with Giorgio moroder! moroder doesn’t need any presentation, he’s one of the most important living producer and artist, and tonight at Pacha will be an unforgettable night! The line up will be completed by The 2 bears, Mambo brothers and Angel Linde! The pre party will be celebrated at Cafè Mambo in San Antonio! Here you have the poster of the event..and Ibiza by night with its dream team will partecipate to the party! 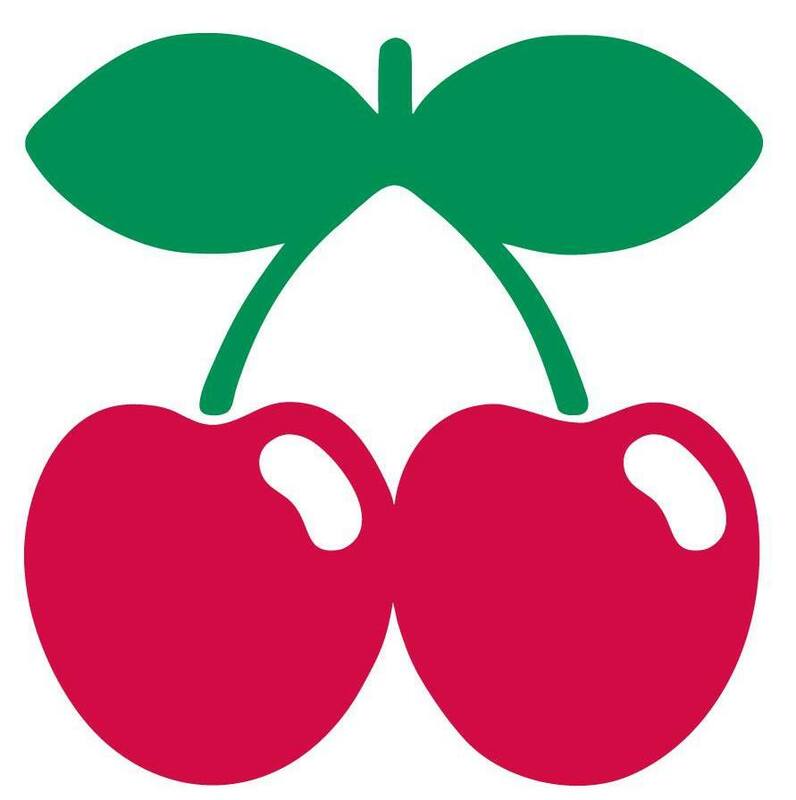 Job opportunity at Pacha Dubai: an useful link! Summer in Ibiza has finished..so if you think to try a job experience in Dubai.. good luck..and don’t forget to read our disclaimer! Ibiza by night isn’t a job agency in ibiza and isn’t involved directly or indirectly in any casting. Ibiza by night doesn’t receive any economical advantage or profit from castings. Ibiza by night doesn’t assume any responsability for the job offers in ibiza, job offers in dubai, and worldwide published on these pages. The jobs opportunities in Ibiza or job offers in Dubai are offered directly from the employers. For further informations contact directly ONLY the organizers of castings at mentioned mail addresses or links and, please, don’t send us CV or more information requests because of we can’t help you. Ibiza by night no organiza ningùn casting y no ofrece ningùn trabajo en ibiza no trabajo en Dubai. Ibiza by night no tiene nada a que ver ni directamente ni indirectamente en los castings y no gana nada sobre los casting y oportunidades de trabajo en Ibiza y en el mundo que publicamos. Ibiza by night no tiene ninguna responsabilidad sobre las ofertas de trabajo en Ibiza o en todo el mundo que se publican. Cortesemente contacten directamente a los que ofrecen el trabajo en Ibiza o trabajo en Dubai. No nos envien a nosotros CV y no pidan informaciones porque no podemos ayudarlo. Ibiza by night publica solo la noticia y rechaza cualquier responsabilidad. Tonight, Sankeys Ibiza.. Awards after party.. with free entry..with Dj Sneak, Darius Syrossian and many more! 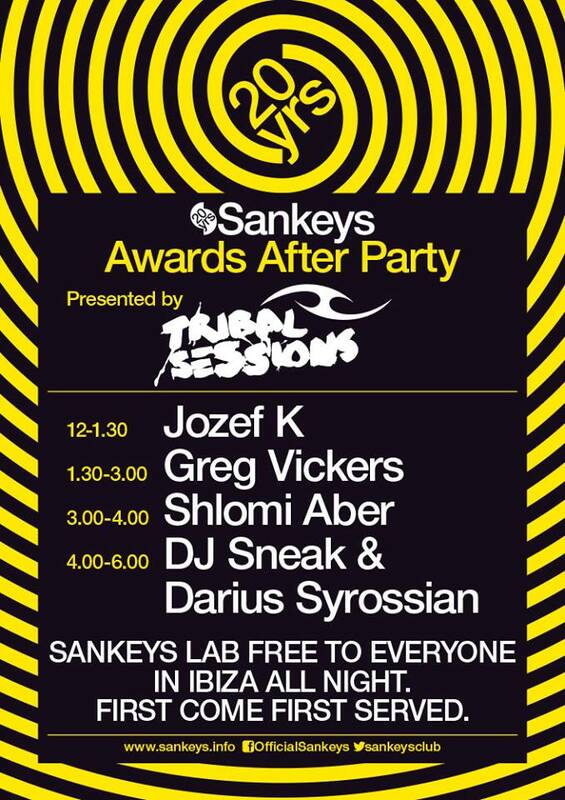 Tonight at Sankeys Ibiza will be celebrated the Sankeys Awards… and then.. presented by Tribal Sessions…. the Awards after party! Druring the night will play Josef K, Greg Vickers, Shlomi Aber, Dj Sneak & Darius Syrossian! And as you can see..the entry is free. Here you have the poster of the party with set times! Ibiza live radio.. the specials of the week..with Miss Luna, Wicked 7 Network, Felix da Funk, René Goldman, John Ferrer and many more! And also this week the programs of Ibiza live radio are great! This week will play Miss Luna, and then.. our friends Felix Da Funk (“Born in Ibiza”), an artist that’s a big friend of Ibiza by night, Rene Goldman aka Soulon, John Ferrer (“Versus party”), Fabrizio Marra and.. Wicked 7 Network presents two specials with Carlos Francisco Thursday..and then Saturday Wicked 7 Network London presents Dj Ferno. Here you have the poster with all the specials of the week .. stay tuned with http://www.ibizaliveradio.com … that has the media support of our site..and stay tuned..because of next week we will have a special guest dj..at Ibiza by night radio show.. from the red sea…. And also this week a special thanks to Angela Caruccio of Wicked 7 Network .. soon more news from London! Today, Circoloco Ibiza presents: The Martinez brothers, Nicole Moudaber, Seth Troxler, Matthias Tanzmann and many more! The set times! Today Dc 10 presents a great new episode of Circoloco! And also this monday the line up is great! Here you have all the names of the dj’s and the set times..and The Matinez brothers will play a double set plus there is the return of the Queen of Techno Nicole Moudaber! See you there with the team of Ibiza by night! Wednesday 1st of October, Hotel Pacha Ibiza presents Gaty Lopez & Joan Ribas! 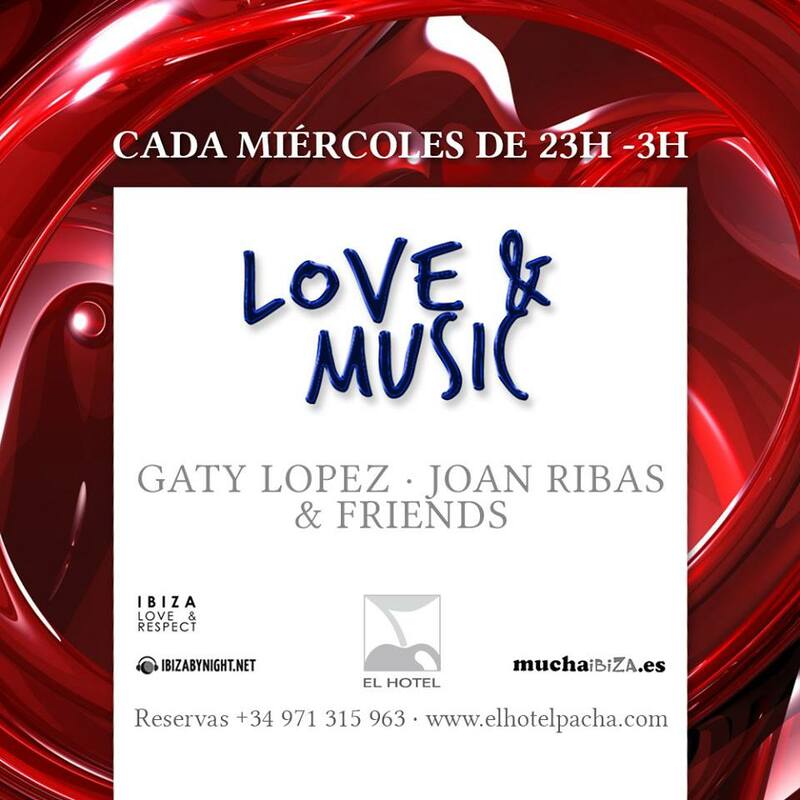 Wednesday 1st of October starting at 11 pm till 3 am in the exclusive location of the terrace of Pacha Hotel Ibiza (El Hotel) will be celebrated “Love and music”, an elegant event that has the soundtrack by Gaty Lopez and Joan Ribas. The entry is free and Ibiza by night also this week will be media partner of the party..and don’t forget.. “Love and music” is an excellent way to start the night in Ibiza. Here you have the poster of the party!